One of the most compelling devices unveiled by Amazon at its surprise launch event yesterday was the Echo Sub. 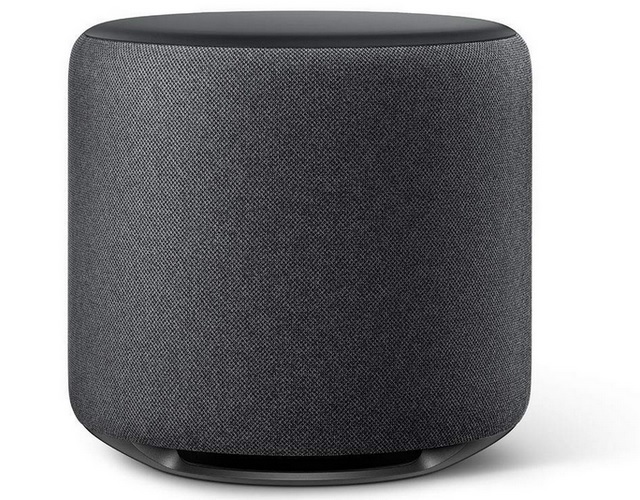 The device is a wireless subwoofer that connects with other Echo devices to create a stereo sound effect and boost the overall audio output. The Echo Sub will be available in India soon, and you can pre-order the sub-woofer right now on Amazon India for Rs. 12,999. 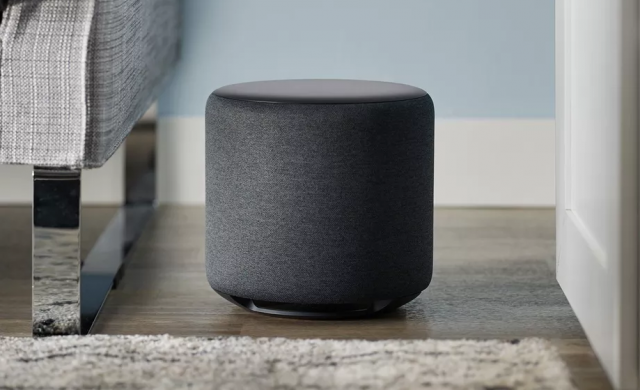 The Echo Sub is basically a companion device which connects with other Echo smart speakers to amplify the audio output, especially when it comes to boosting the bass. It is the perfect companion for blasting bass-heavy tracks at a party and is also capable of creating a multi-room experience. The Echo Sub features a 6-inch down-firing woofer with a 100W deep-bass output and pairs with two Echo devices to create a 2.1 stereo system with dynamic sound quality, while connecting it with a single Echo device creates a 1.1 stereo system. The device also has an equalizer feature, just in case you want to tweak the audio variables to your liking and get the desired sound output. The Echo Sub is priced at Rs. 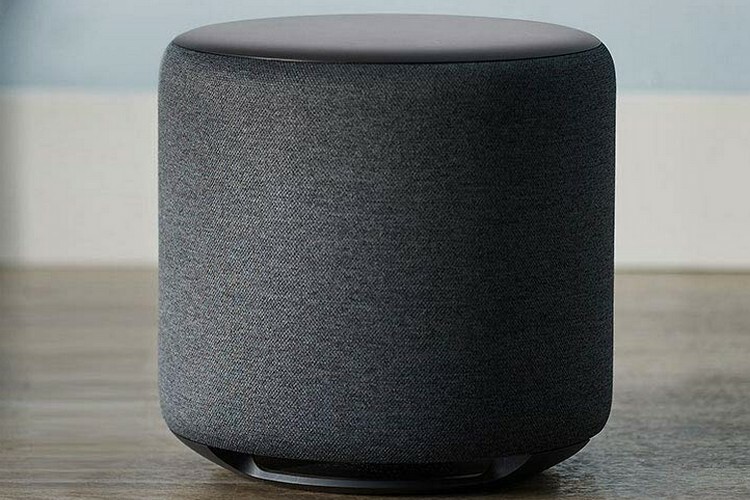 12,999, however, Amazon is also offering a couple of bundled offers as part of which, buyers can avail a discount of 25% on the net cart value if they purchase the Echo Sub with two units of the 1st Gen Echo or the 2nd Gen Echo Plus smart speakers. The Echo Sub is currently up for pre-order on Amazon in a single black color option and is scheduled to go up for sale starting October 11th, 2018.